What is Gumballs & Dungeons? 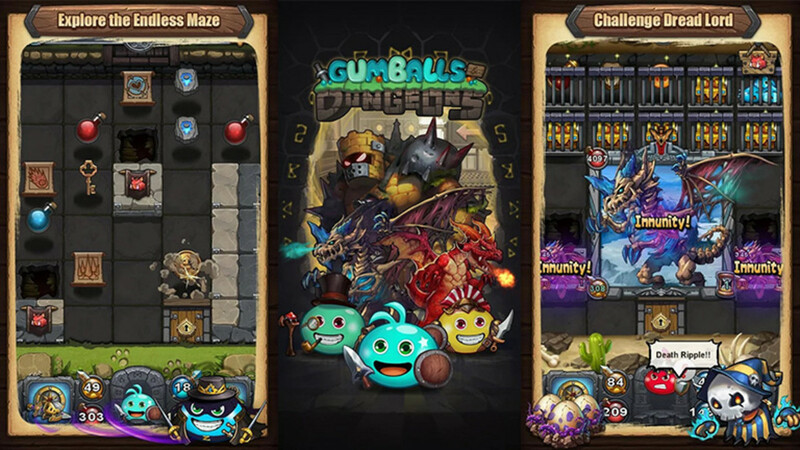 Gumballs and Dungeons is a mobile video game that blends the styles of a RPG dungeon crawler with those of a roguelike game. In less technical terms, the mage lets you explore randomly-generated dungeons and fight monsters while upgrading your collectible Gumball warriors. That's the premise—now how does the title hold up? Simply put, this game offers a ton to do. 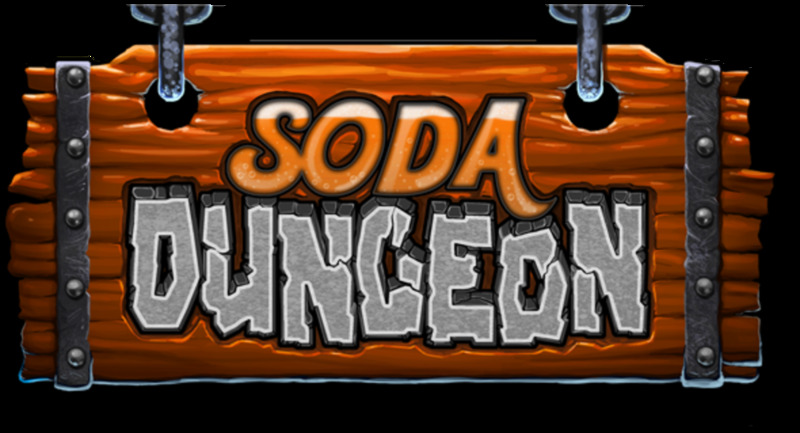 You've got Gumballs to unlock, resources to collect, many dungeons to conquer, endless mode to test your true skills, quests to complete, and a steady rate of unlockable content. Every time you think you've found all the game's locations, it throws a new and exciting feature at you to maintain your interest. Although players can spend real money to acquire resources more quickly, I never felt like I was missing out by opting for the free route, and the game itself even tells penniless players that it strives to give them the same full experience. Plus, keep your eyes peeled for fun references to characters like Disney's Pinocchio, Indiana Jones, and Lara Croft. Honestly, the only complaints I have are nitpicks. Every so often, I ran into a sentence that either contained a mistake or was awkwardly worded. Still, with so many items and equipment in the game, I can understand it wouldn't be easy to reread everything, especially when you're working on new material. The game could also benefit from some sort of record keeping of all encountered monsters, along with betters descriptions of stats and status effects. For a free-to-play game, I was more than impressed with the abundant quality content contained within Gumballs and Dungeons. I haven't been paid to cover the game, but if you don't trust a sneaky writer like me, maybe you'll believe the (as of this writing) exceptionally high 4.7/ 5 stars the game has already amassed from user reviews. 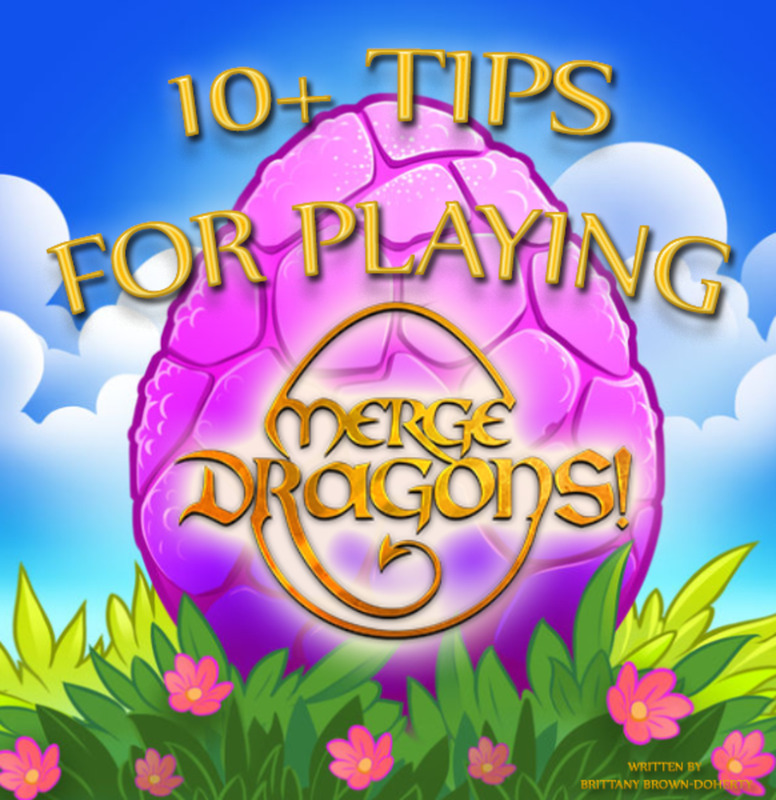 Now that we know the game's definitely worth a chance, let's cover some tricks and tips to get you running! You start with the default blue-hued Adventurer Gumball, whose stats and abilities pale in comparison to later warriors. 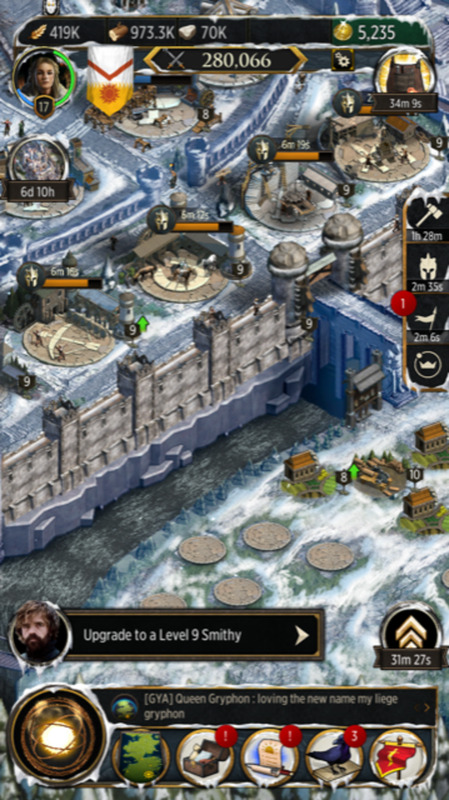 Keep advancing throughout the game to find better units, and note that warriors of the same faction often offer bonuses to each other. Pay attention to each battler's traits; some are geared for physical combat, others are magic-oriented. 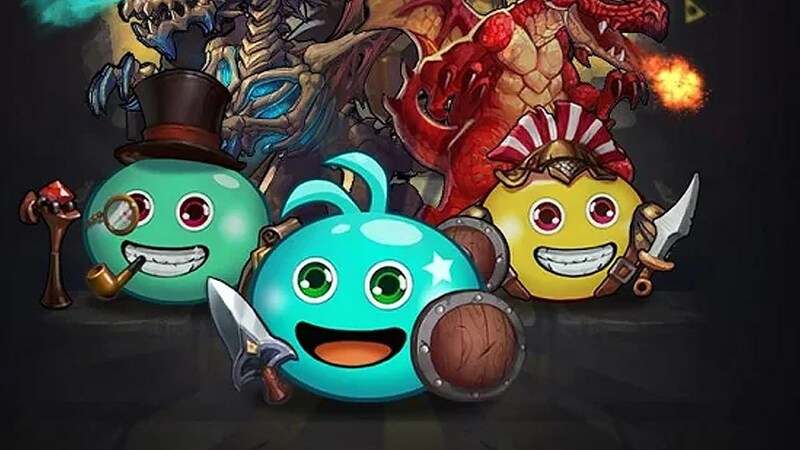 Your cute Gumballs, who somehow hold weapons without limbs, have both permanent boosts that last forever and temporary upgrades obtained for a single dungeon run by spending EP (collected periodically as you explore floors). Permanent upgrades are acquired by relinquishing the resources you collect throughout gameplay; use these wisely. In the long run, it might be better to save your most valuable components for strong Gumballs rather than "waste" them on weaker allies. Either way, these boosts upgrade a Gumball's base attributes, quickly summarized below, as well as their unique abilities. 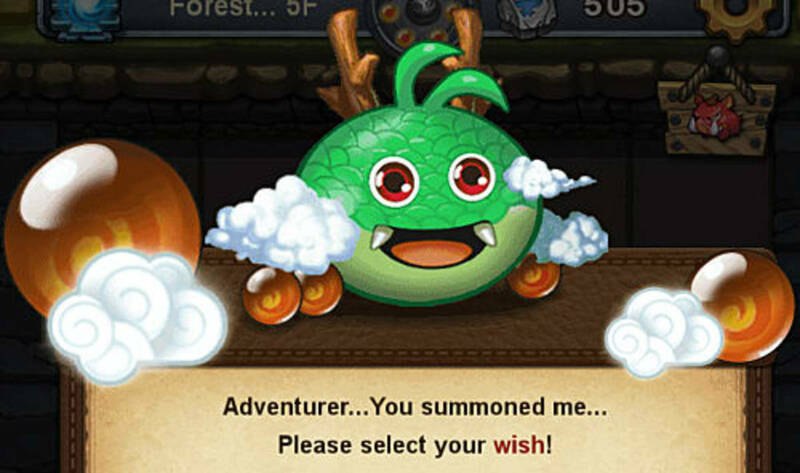 Although Adventurer Gumball is comparatively weak, you're stuck with him at first, so experiment to discover which of his venture upgrade paths you prefer. Personally, I recommend the Explorer Title pathway; the bonus EP earned per floor really adds up (especially in Endless). Additionally, following this path can eventually lead to The Legendary Hunter job, a godsend due to its ability to attack automatically (without getting counterattacked) every five moves you make. Open an enemy tile, then collect five resources around them to attack without your HP taking a hit. Each time you explore a dungeon, you can bring one artifact and one potion with you. Since coins can easily repair artifacts and buy potions, don't be stingy; having an extra piece of equipment and special potion bestowing unique effects drastically helps in the beginning levels. You'll soon also be able to utilize soul-link in dungeons to wield the individual skills of two more gumballs of the same faction in addition your usual one. Definitely do this, especially since it also lets you access their upgrade tiles, potentially giving access to all three melee, magic, and venture pathways in a single run! Unlike many games, when you collect potions in dungeons to recover your HP and MP, they aren't wasted if your reserves are already full. Instead, your max stat will increase by one. This means crafty players can focus on keeping one stat full to gradually increase its maximum value (for that run, at least). Also, contrary to many games, you don't learn magic permanently; every casting requires a one-time use spell scroll. You'll find many of these in each quest, but nonetheless, be sure to save some (especially the Water-element heals) for emergencies. This one's simple. You get an EP bonus each time you kill all monsters on a given floor. Since EP is crucial towards upgrading your Gumball for a given expedition (ensuring they can survive the tougher fights deeper in the cavern), you'll usually want to take the time to wipe out all monsters rather than head for the next floor as soon as you find the current floor's key. Unless you're really hurting for health, show no mercy. Speaking of foes, be sure to hold your click on them and review any special traits they have. Some you may want to save for later; for example, Bandits are weakened whenever another monster dies. Try to attack enemies who poison or burn you in groups; better the ongoing HP-drain effect gets renewed before it ends than you finally shake it off only to suffer it again. Alternatively, descend the next floor after being debuffed to reset your status. Just like in Dragon Ball Z, collecting the seven Dragon Balls lets you summon Divine Dragon (cough cough Shenron) and make one of several wishes. These are all useful, especially the "I want more companions", which gives you Slave Gumball, and "I want Giant Dragon's Power", which provides a whole new upgrade path. You don't have to complete dungeons in one playthrough; pause by clicking in the upper-left corner while exploring a dungeon. This lets you "quicksave" and take a break. 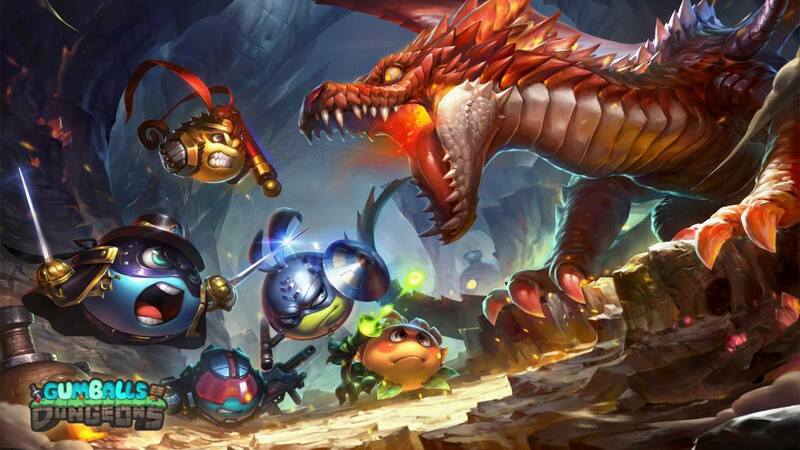 Like many mobile games, Gumballs and Dungeons employs a constantly-regenerating form of energy called vigor. You spend this when entering a dungeon or using Bandit Gumball's raid ability to auto-plunder an already-explored area. You collect one vigor every hour and can upgrade your maximum cap by progressing through the game. 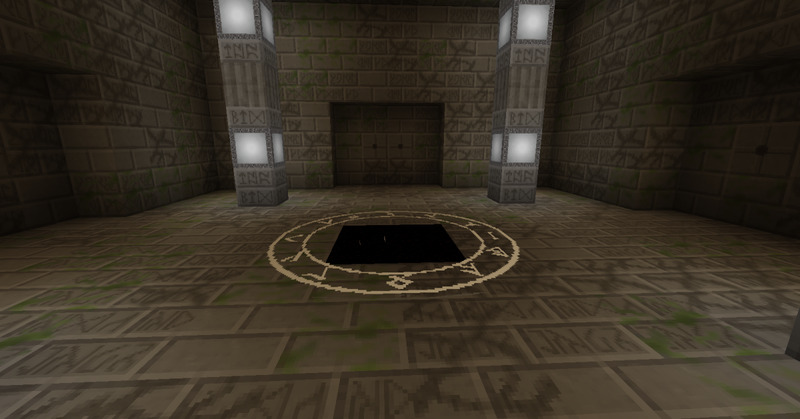 Every day, the game gives players basic quests to complete in a specific dungeon. These can usually be accomplished within the first ten floors of the area and reward you with extra vigor, gems, and even rare golden pots (great at collecting new Gumballs), so be sure to finish each day's challenges. 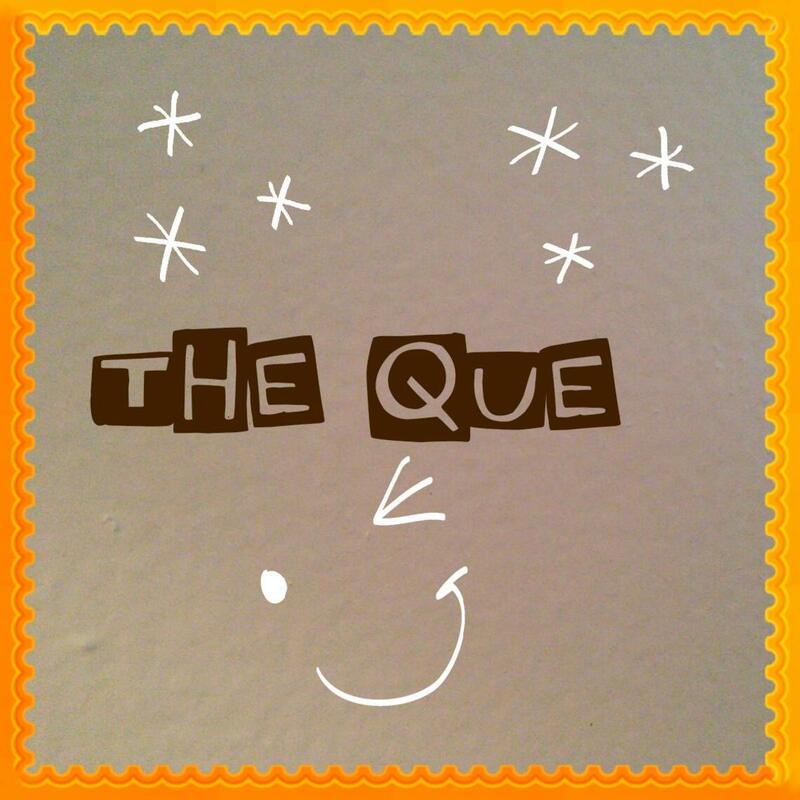 Note that some quests require you to use Gumballs of a certain faction, so don't disregard units even if they aren't in your preferred alignment. A few hours into the game, you'll repair Captain Gumball's airship, allowing you to explore the skies and discover a whole new world. Check in here periodically; as you boost your team, your crew manning the airships also improves, letting you fight stronger enemies and collect better rewards. Since your team can only contain members of the same faction, it helps to specialize in one (I recommend Ranger's Song). Players are also soon given the option of joining or forming an alliance (MMO players normally call this a guild). Both are highly recommended; alliances offer "missions" that are basically small countdowns where you get rewards once enough time has elapsed. 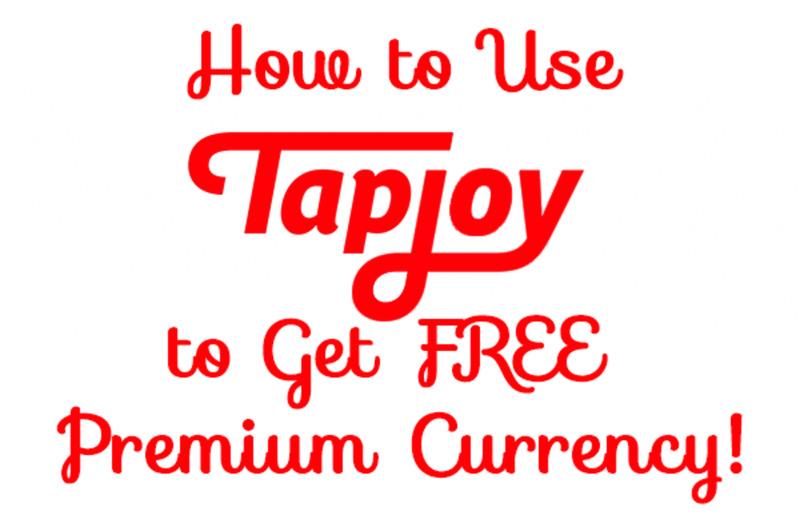 Extra gems, coins, and special alliance coins for no cost make this one a no-brainer. Because they're amassed rather slowly, gems are best used to permanently upgrade your Alchemy zone, found in the hub world, which manufactures money and other resources in real time; no other resources can substitute for the jewels. You may be tempted to take the option to revive your Gumball when defeated by spending some Gems, but I advise against this—save 'em for the upgrades, which offer more in the long run. Additionally, finding your previous run's body lets you reclaim some stats and equipment, so death is certainly not the end of the world (especially in endless mode, where it's inevitable). In addition to gems, periodically check in with your mining units to collect coins and various food components (used for permanent Gumball upgrades). 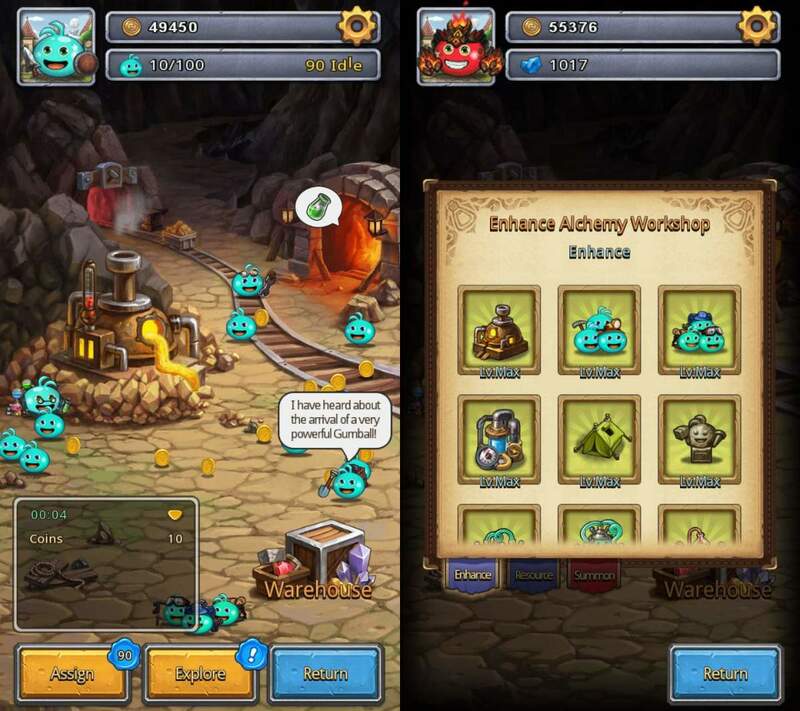 Finally, after you'ce fully upgraded your resource-generating machines in the alchemy tab, spend gems in the wandering merchant's shop whenever he offers valued Gumball fragments; amassing those passive bonuses can really boost your team. Bandit: The Bandit Raid passive is an absolute life-saver for reaping rewards in record time. Minstrel: Minstrel's talent increases the EP of all Gumballs (not just his faction) when they intially enter a maze, and he earns bonus EP for killing enemies, both great abilities. King: Passive lets you start the dungeon with a random item (even if you don't bring him). Musashi: Passive increases ATK and decreases ranged damage suffered (great against dungeon bosses) for all units in his faction (Ranger's Song). Warrior: Same passive as Musashi but for the Aoluwei's Blade Faction, and dungeon ability has a chance to negate damage whenever you're hit! Tarot: Passive increases all Gumball's attack and power as well as providing a chance for extra fragments with Gumball Pots! Dungeon ability also gives you tarot cards with unique effects every few floors. Blade: Passive increases your Bandit's Raid rewards. 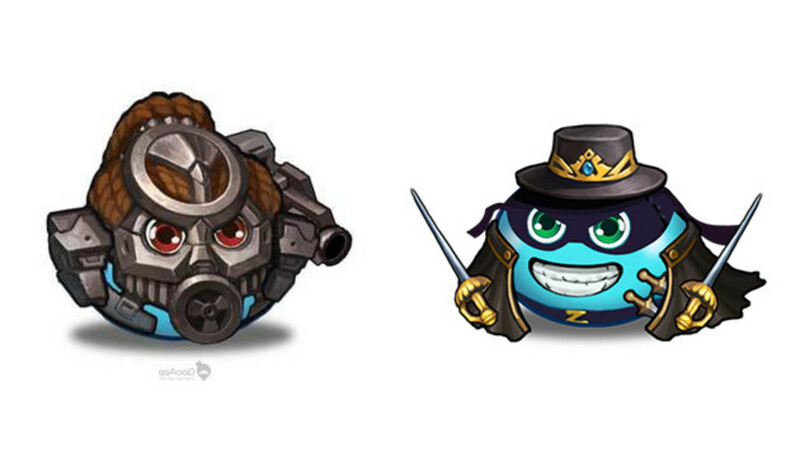 Zorro: Passive increases both dodge and max dodge for Gumballs in his AB camp. Athena: Passive increases the healing power of the Divine Favor scroll and lets it remove debuffs; dungeon ability lets you occasionally encounter Gumball Villagers who will fight for you. Ninja Frog: Passive increases all airship's energy and speed; dungeon increases your dodge and grants you powerful shuriken items every two floors. What do you think of Gumballs & Dungeons? 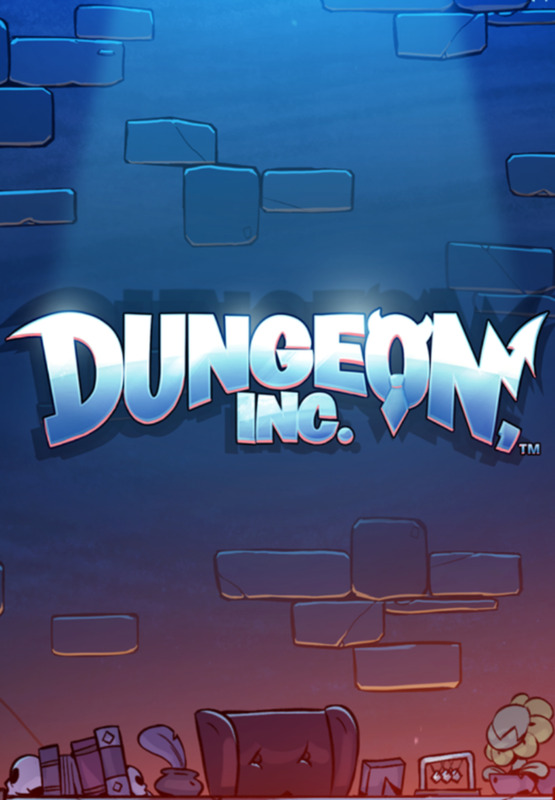 Now armed with the game's basics as well as some pro tips, you're ready to begin your runs with one of the best mobile dungeon crawlers available. 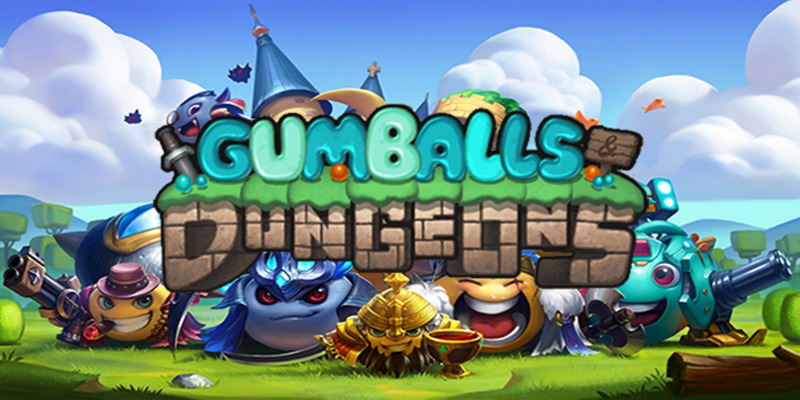 If you a cute but challenging turn-based game appeals to you, I highly recommend Gumballs & Dungeons. One last pointer: look out for the fearsome bosses found in endless mode (perhaps we'll cover them later), but before you tackle them, cast your thoughts on this fun title, and I'll see you at our next gaming review! Which is the best gumball in Gumballs and Dungeons? This is a tricky question for two reasons. For one, the game is still adding content (including new gumballs), and two, it depends on whether you're asking about their passive ability, specific ability, or want both factored in. Regarding sheer usefulness, Bandit Gumball's raid trait is a life-saver when it comes to quickly obtaining resources. However, for in-dungeon skills, I'm presently leaning towards Ninja Frog Gumball, considering his dodge bonus and boss-killing shuriken items.